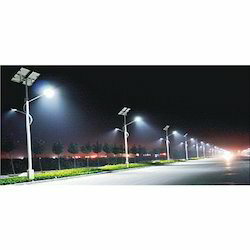 We are the fabricators and suppliers of the highest quality of eco-friendly Electronic Equipment like Digital UPS, Solar LED Lights, Solar Street Lights, Solar Home Light System, Digital Inverter, Solar Garden Lights, LED Tube Light, LED Gate Lamp, LED Down Light, Solar CFL Street Lights. These have been manufactured by using the topmost quality of factor inputs and the most up-to-date technologies. 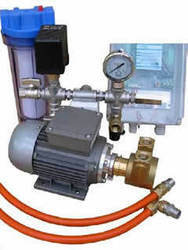 Our range is precisely engineered, saves power and gives optimum level of satisfaction. 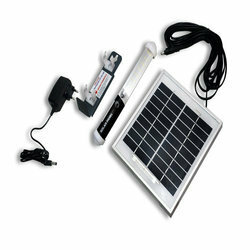 Our range of products include solar garden lights and ceiling lights. 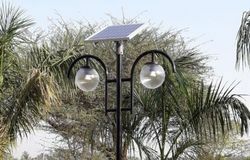 Our product range includes a wide range of solar cfl street lights and solar street lights. 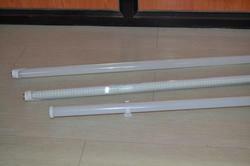 Manufacturer of a wide range of products which include solar rechargeable led tube light and solar home lighting system. We are a leading Manufacturer of led tube light, led bulb, led street light and high bay led lamp from Nashik, India. Offering you a complete choice of products which include solar pump, solar charge controller, solar camping lantern, solar fly killer and solar panels. Providing you the best range of ac power supply and led power supply with effective & timely delivery. Manufacturer of a wide range of products which include solar module and solar photovoltaic modules.